Muzooka is where artists and their teams manage their own media assets across multiple platforms from one central hub. We also automate the process for live setlist reporting to Performing Rights Organizations worldwide. Muzooka will always be 100% free for artists. Manage socials, bio, high-res photos and more. Automate your live setlist reporting to PROs. Muzooka uses Facebook to verify that everyone is who they say they are. 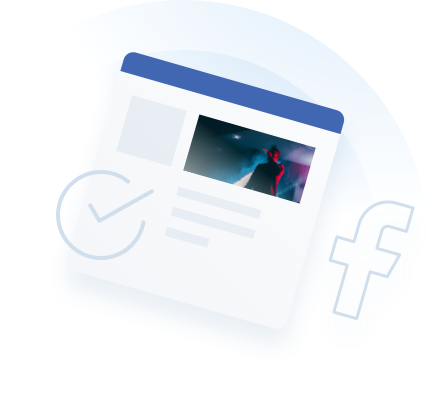 Login once, and you will get access to Muzooka profiles for all of the Facebook Pages you are an admin or editor of. Everyone on your team attached to a Facebook Page will have the same permissions for that artist profile on Muzooka. Shawn Wilson talks about how Muzooka works for more than 1.5 million artists and the industry built around them. Check out the link below. Muzooka has teamed with Gracenote, known around the world as the leading provider of music metadata. A small, selected group of artists will meet with artistic directors from Universal Music Publishing at the Midem 2019 conference.